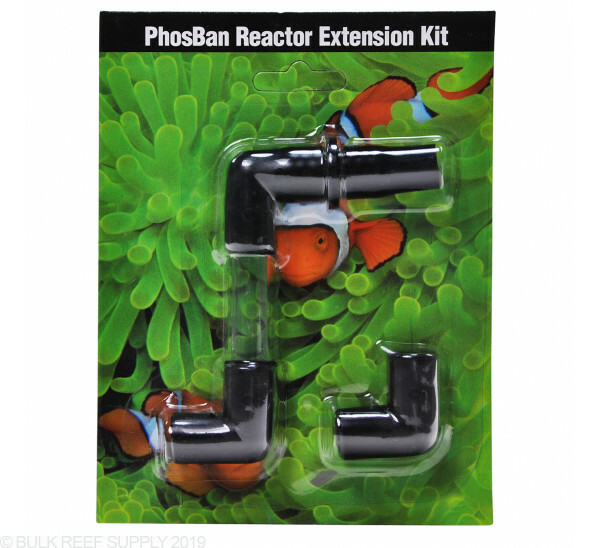 Hang your PhosBan Reactor on the back of your tank with this kit. Contains all the parts needed to make a flexible and space-saving connection for installing the PhosBan Reactor on the back of an aquarium or on the side of a sump. 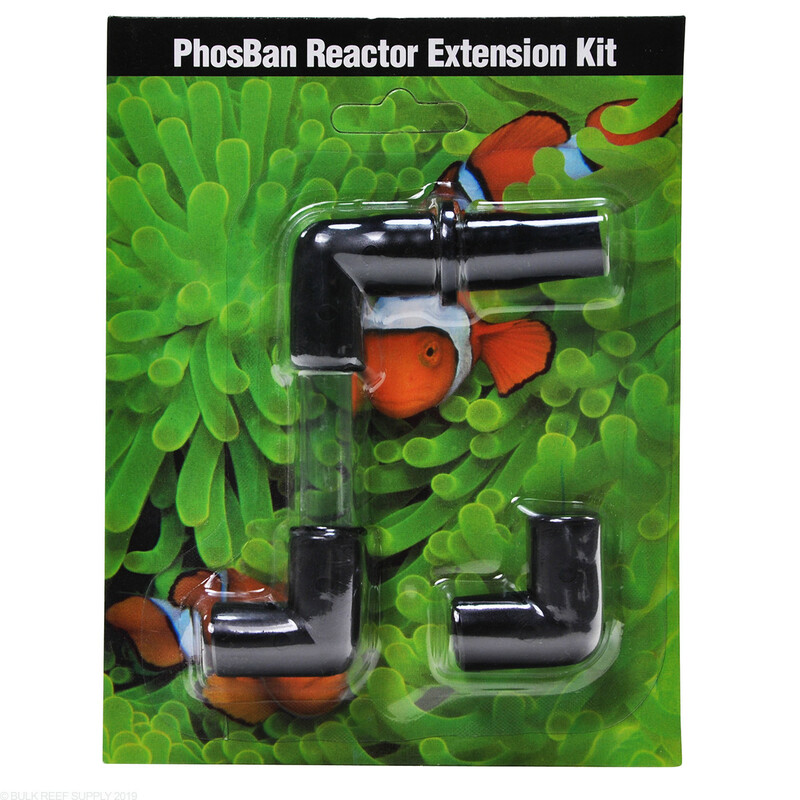 This kit contains all the parts needed to make a flexible and space-saving pipe connection for installing the PhosBan Reactor hanging on the back of an aquarium, or on the side of a filter sump. It's a nice little extension that helps to add some length to the phosban reactors. The only complaint I have is I wish the connections were more solid. It hasn't fallen off yet but it just feels flimsy in your hands and when you attach it.